I’m a long time reader of MCS and I figured I’d share with y’all some info about my new comedy show opening in NYC this week. 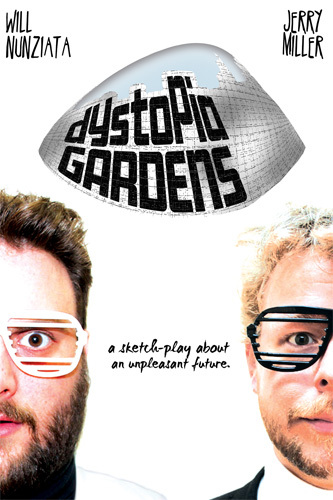 It’s called DYSTOPIA GARDENS and it stars me, Will Nunziata, and Jerry Miller. Check out dystopiagardens.tumblr.com if you want more info! Is it being taped? I’m a long way from the right coast. If I find myself in NYC in April, I’ll check it out. I would totally go to this but I live in CA. well, if we bring it to LA, i hope you westcoasters will come see it.